The feature documentary film My Life Without Air, directed by Bojana Burnać, has been selected into the main competition, International Spectrum, at the Hot Docs International Documentary Film Festival in Toronto, Canada. This will also be the film’s world premiere, and the first screening is scheduled for April 30th. My Life Without Air is the first Croatian documentary film selected into the main competition at one of the biggest and most important documentary film festivals in North America, where films attract an average of approximately 200,000 viewers each year. My Life Without Air speaks about the pleasures and risks of holding one’s breath to the maximum, facing one’s own limits and medical revelations, even when life is at stake. This is not a sport documentary, it is a poetic depiction of Goran’s personal experience, who does everything possible to be the best in the world. His whole life is tied to water, and he refuses to give up in pursuit of being number one, despite his doctor’s orders to refrain from training due to black outs, even in sleep. Even while dreaming of training, he stops breathing (sleep apnea), and every night faces choking due to lack of oxygen. 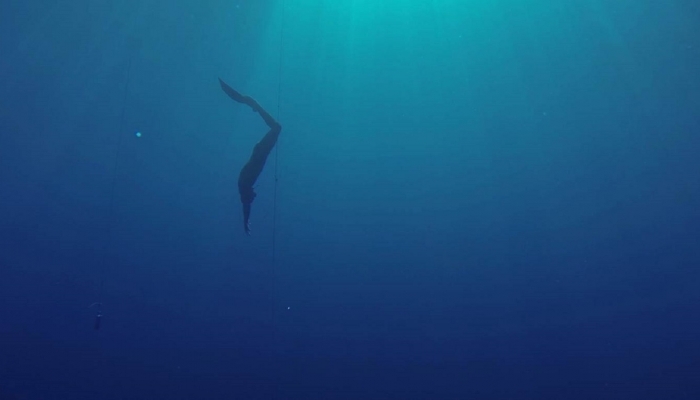 ‘I got into freediving when I was filming under water. I met Goran through a collaboration and diving sessions with the Croatian national freediving team coach Ivan Drviš. I researched the film’s theme for a full year. When I decided to make this film about Goran, I actually didn’t know anything about him. He distanced himself from people, he had yet to become the world record holder, and I decided to trust my intuition and explored apnea through him. I wanted to get down to the core of human motivation to hold your breath to the maximum. The film is my subjective perspective on apnea and Goran. After six dedicated years of work, now when we are preparing for the premiere at Hot Docs, I am finally at peace. I believed in myself and the people who helped to make this film, and I believed that we could make something meaningful that would stand the test of time. And now is the time to see that,’ said the film’s director Bojana Burnać. 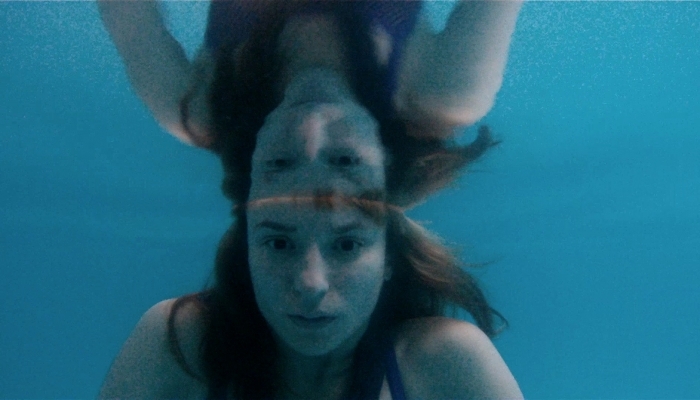 My Life Without Air is one of only 12 films competing in the International Spectrum. Bojana Burnać wrote and directed the film, and was also the film’s cinematographer. The producer is Oliver Sertić, the editor is Jelena Maksimović, the sound engineer is Jakov Munižaba, the executive producer is Tibor Keser, and production is by Restart, with support from the Croatian Audiovisual Centre. After its world premiere set for April 30th, the film will screen again in Toronto on May 1st and 7th, and will be introduced by the film’s director, producer, and the film’s protagonist, Goran Čolak. The 24th edition of Hot Docs, the second largest international documentary film festival after Amsterdam’s IDFA, will take place from April 27th to May 7th. Hot Docs is also known for its rich industrial segment and new documentary production market. For more information on the festival’s programme please visit the official website.